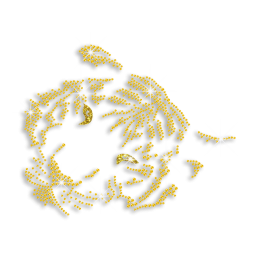 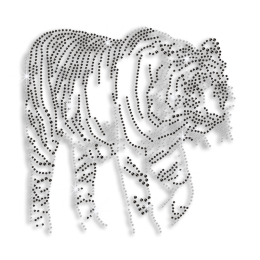 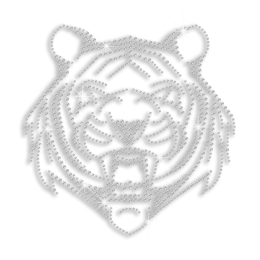 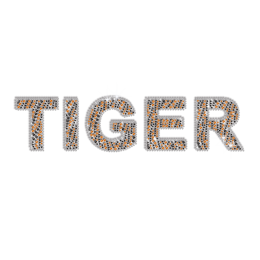 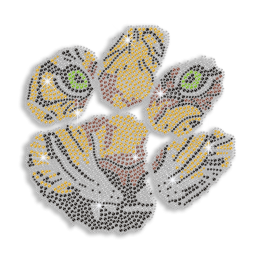 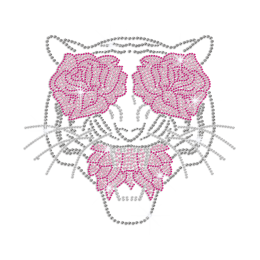 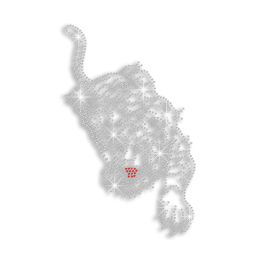 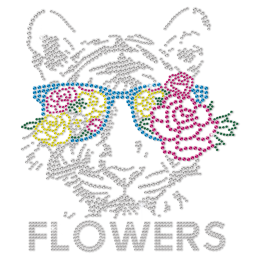 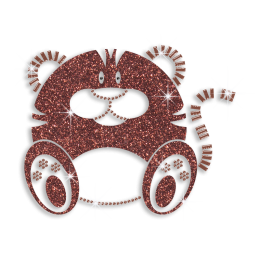 Browse CSTOWN for popular tiger rhinestone transfer! 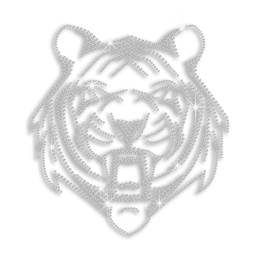 CSTOWN tiger iron on transfers come in different designs and various colors. 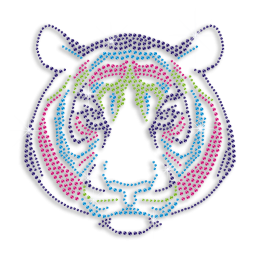 They are all ingeniously designed and exquisitely manufactured by CSTOWN professionals. 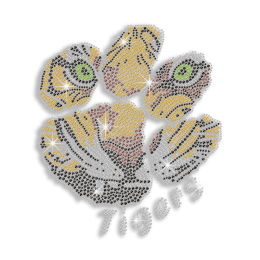 Apart from a vast selection of stock tiger rhinestone transfer in CSTOWN, you can also enjoy high-quality custom service for FREE. 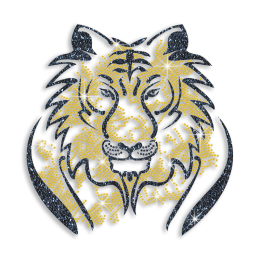 Contact us immediately to have your own ideas delivered on your T-shirt!